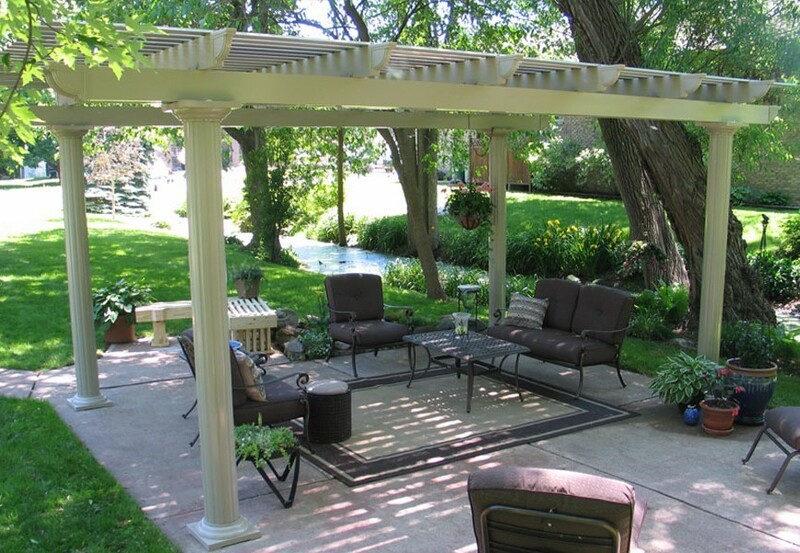 From full patio covers to lattice woodwork, we'll build a beautiful patio so you can relax in your backyard. If you don’t have space in your backyard for a barbeque, you’re missing out. 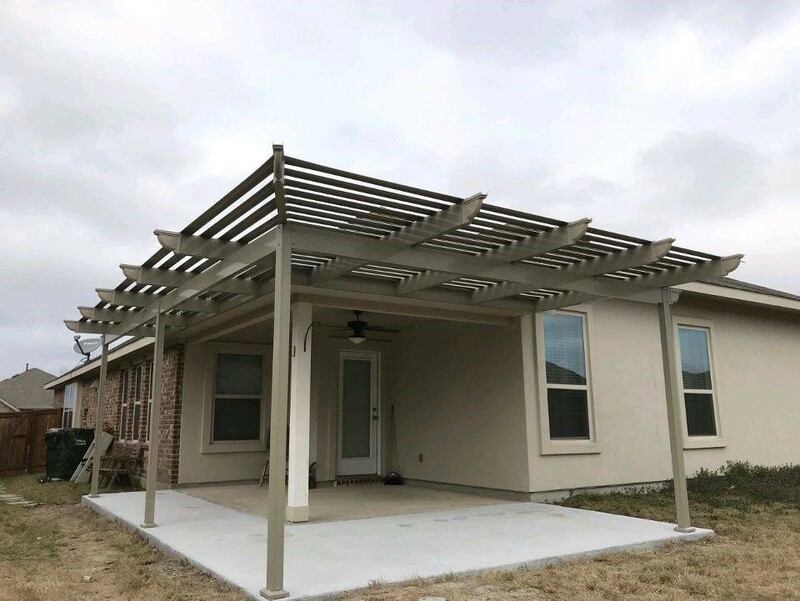 We offer patios in Houston that are cost-effective, beautiful, and of the highest-quality so you can take full advantage of the warmer months. 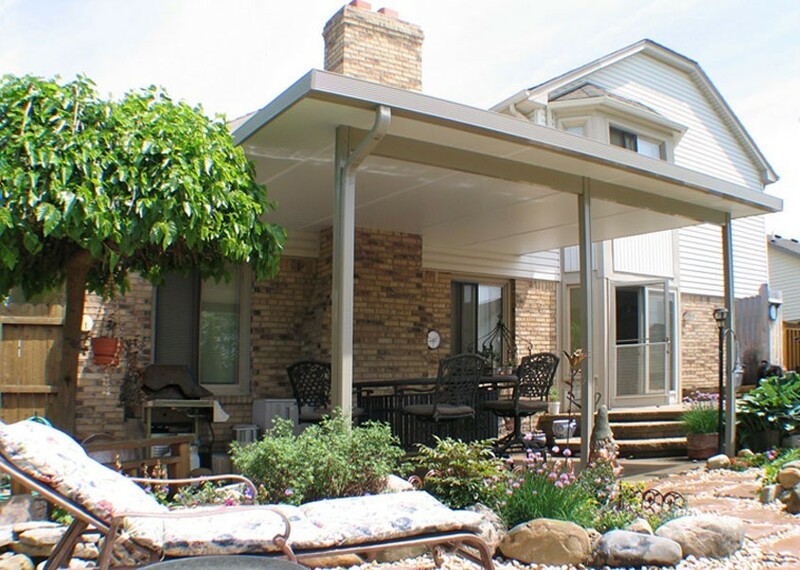 If you already have a patio but are looking to add protection from the Texas sun, consider a patio cover from Statewide Remodeling. 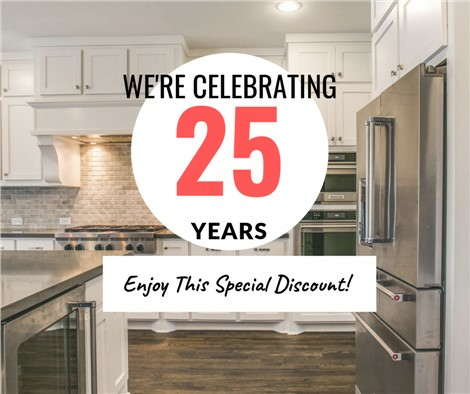 No matter what your budget may be or what your preferences are, let our patio installation experts create the product that you’ve always wanted for your family. As a premier patio contractor, you can depend on our professionals to accommodate your remodeling needs with ease and efficiency. 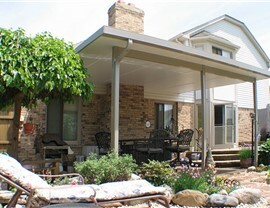 The design options for our patio solutions are nearly limitless and can be adjusted to fit any household budget. 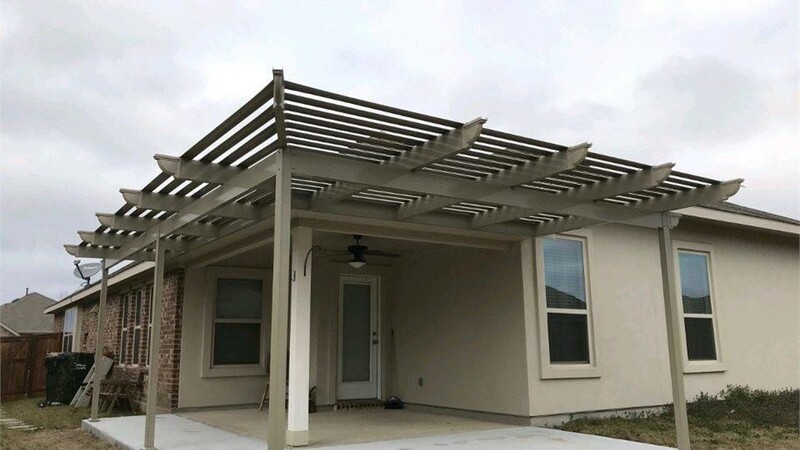 From a lattice pergola from which you can hang grapevines to a fully covered patio offering the ultimate protection from the sun, our patios in Houston are guaranteed to accommodate your needs. 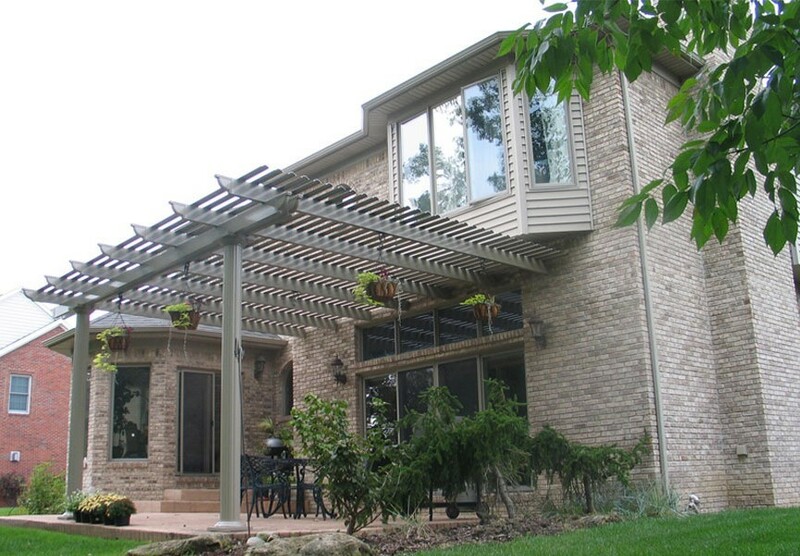 Statewide Remodeling provides patio installation services that go above and beyond the standards of the industry. By using the finest materials in the industry, we can ensure that your new patio or patio cover will last you for years to come. There’s no reason to delay your patio installation any longer! For premier patios in Houston, choose the experts at Statewide Remodeling. Our design consultants will work with you from start to finish to ensure you end up with the patio of your dreams. 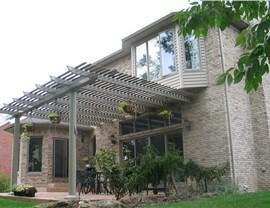 Fill our out online form or call us to get started on your patio installation today. You can also stop by one of our showroom locations to speak with an experienced design professional in person.